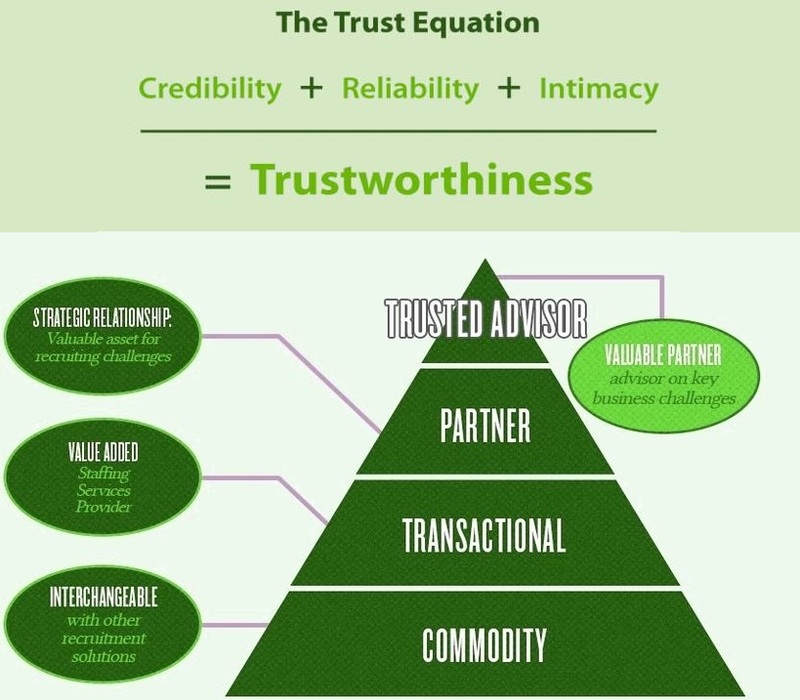 Trust – Trust Diagram – Trusted Advisor Diagram – How to build trust with my client? How to build trust? Trust is a function of credibility, reliability and intimacy. What is trust? What is trust? - this diagram visually depicts one of the common business frameworks, used by leaders to develop company strategy, tactics, models and approaches in an effort to enhance operations, marketing, develop new products and improve company competitive position.. This entry was posted in HR and tagged how to build trust, trust, trust analysis, trust approach, trust business, trust chart, trust diagram, trust explained, trust framework, trust methodology, trust sample, trusted advisor, what is trust by admin. Bookmark the permalink.